What’s The Hadith On Facebook? 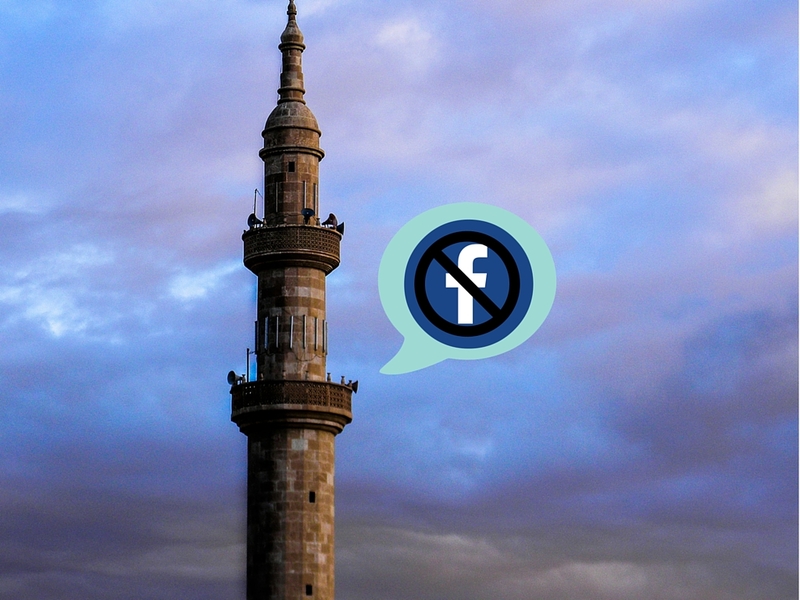 Except (perhaps) in the Nile Delta governorate of Beheira, where the muezzin of a mosque is accused of substituting “al-facebook” for al-nawm. And why not? With 16 million accounts, Egypt is one of the top 20 countries for Facebook use–and number one in the Middle East. The usual phrase, part of the dawn adhan only, is aimed at encouraging believers to get up and pray. Did the muezzin engage in a little wordplay, aimed at getting people off their early morning Facebook habit? The Egyptian state religious authority suspended the muezzin in late August, not because the statement isn’t true, but because one is not allowed to introduce variations into the call to prayer. If the story is true, it may be part of a broader pattern through which people find playful ways to negotiate tensions between conflicting social and cultural expectations where pre-existing religious and new social practices coexist. Word play is a common way for people to manage the cultural tension between religious piety and profane pop culture forms in contemporary societies. John O’Brien refers to this as “cool piety” in an article about hip-hop music performance among Muslim American youth. In her dissertation, Kendra Salois finds similar forms of play among Moroccan youth. I say “if true” because the muezzin, Mahmoud El-Moghazy, denies that he ever said it. He said in an interview on Dream TV (according to local news reports) that the Muslim Brotherhood had spread the rumor to force him out of the mosque. The problem is that like sacred formulae in many faiths, the exact words of the adhan are prescribed. Normally, the adhan consists of the Takbir (“God is great”), followed by the Shahada (“There is no god but God, and Muhammad is the messenger of God). Calling the words al-salaatu khayrun min al-nawm (“prayer is better than sleep”) in the second adhan, after dawn has broken, is established by two hadith, that of Abu Mahdhoorah and that of ‘Ayishah. Muezzins are bound by that authority. O’Brien, John. 2013. “Muslim American youth and secular hip hop: Manifesting “cool piety” through musical practices.” Poetics 41(2): 99-121. Salois, Kendra Renée. 2013. The Networked Self: Hip Hop Musicking and Muslim Identities in Neoliberal Morocco. Diss. University of California, Berkeley.